Seems like there is going to be a new buzzword – Mac Gaming. 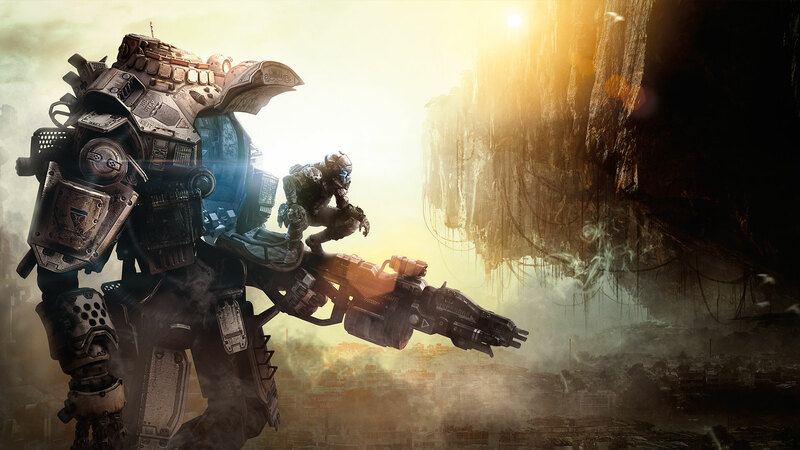 The popular first-person shooter game titled Titanfall has just been released exclusively for Xbox One and PC gamers. According to latest reports, seems like the game might be ported for Mac OS X users too. Titanfall is a game developed by a team comprised mainly of former Call of Duty developers. This popular gaming title could get a Titanfall Mac release, as we can see from Respawn Entertainment CEO Vince Zampella’s twitter account. He has hinted that the team is interested in getting this game into Apple hardware too. The tweet by Zampella comes in to response for a user’s tweet who asked if the company’s new title would get an OS X release. He responded, “We are talking to Aspyr”. Aspyr Games is a published specialized in bringing games to Apple’s platforms. Aspyr has brought some popular titles like BioShock Infinite, Borderlands 2, several Call of Duty releases, and Knights of the Old Republic on iOS. It looks like we are going to see Titanfall added in the list too. Even though PC and console gaming is still the most popular, Mac users are also getting interested in getting the famous titles natively on OS X. Let’s see if Titanfall Mac release comes along sooner than expected.